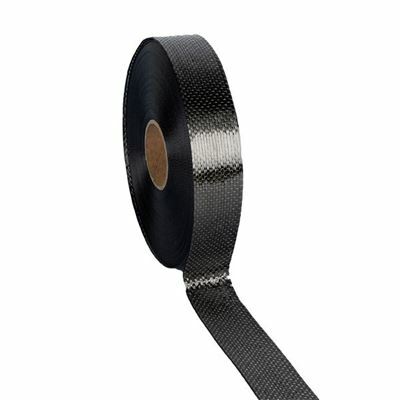 High quality uni directional carbon fibre tape for creating struts. Increases rigidity and strength. Available in 25mm, 38mm, 50mm and 75mm rolls of 50m.